CHICAGO (WLS) -- A south suburban man in his early 90s has died after contracting West Nile virus, health officials said. Authorities are checking to confirm if this is the first West Nile-related death in Illinois this year. The man became ill earlier this month and died Thursday. 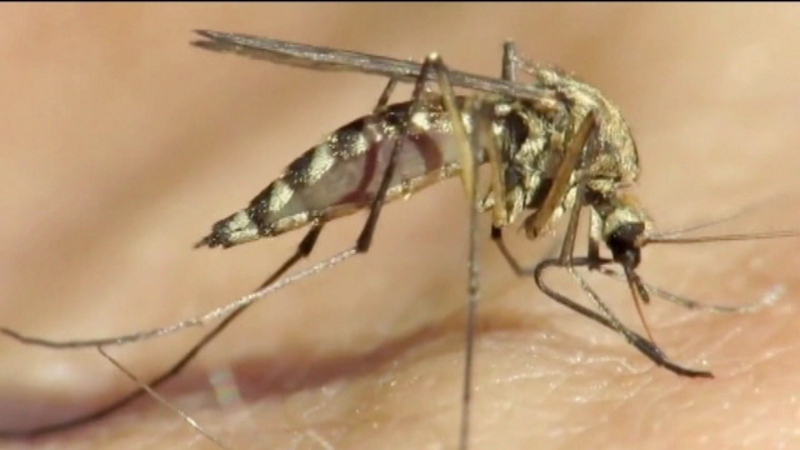 The victim is the second confirmed human case of West Nile in the Chicago area. A 50-year-old Skokie woman is now recovering at home after five days in the hospital. As of Monday, testing has shown there are mosquitoes carrying West Nile virus in 57 communities in Cook County. Residents are reminded to remove standing water from around homes, repel mosquitoes when outdoors around dusk and dawn, and repair or replace torn screens on doors and windows.